7’s Exclusive Tickets for Minis and Juniors. Save 50% on weekend passes to the HSBC Canada Sevens at B.C. Place in March. Time is running out. Click HERE for details. 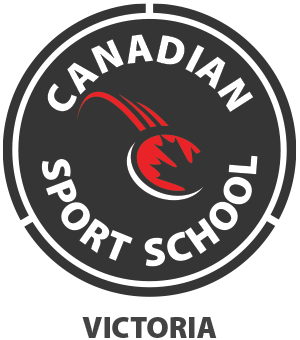 CANADIAN SPORTS SCHOOL – VICTORIA, INFORMATION NIGHT. The Canadian Sport School Victoria (CSS) is looking for Canada’s future Olympians, Paralympians and National Team members. CSS helps to balance the demands of pursuing excellence in the classroom, in sport and in the community and supports hardworking, intrinsically motivated student-athletes who are driven to represent Canada at an elite international level. Click here to watch our promo video! Student-Athletes who meet our CSS eligibility standards and are currently in grade 9, 10 or 11 are eligible to apply for the September 2019 intake. Prospective student-athletes along with at least one parent/guardian are required to attend an information session prior to submitting an application. Applications will open in March and will close April 4, 2019. Late applications will be accepted through the spring/summer on a case by case basis, pending available space. Spreading Some CW Rugby Love Across the Ocean! Canadian Rugby fans Lou Webster and his pal Tom Martin were in Dublin a while ago and loved the atmosphere in the clubhouse. The pair obviously made an impression so much that they were presented with a classic Lansdowne FC jersey much to their delight. In fact, Lou loved his visit so much he came back in December with his girlfriend to attend the Leinster v Bath game in the Aviva and then into the Clubhouse for a few pints. It was Lou’s intention to present the club with a Castaway Wanderers plaque but unfortunately their luggage was waylaid until the day he was due to return to Canada. Lou and Tom both hail from the Victoria region of British Columbia on the western seaboard of Canada (near Vancouver). 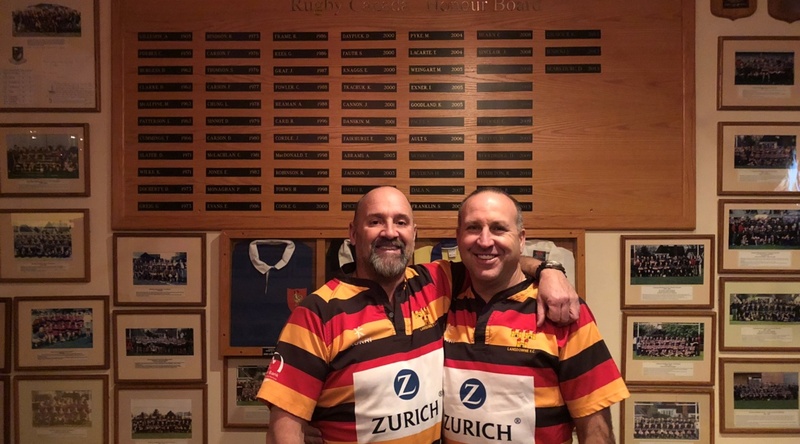 The pair come from Castaway Wanderers RFC which is a Canadian rugby club based in Oak Bay, British Columbia. The Oak Bay Wanderers rugby club was founded in 1906 and merged with the Castaways rugby club in the 1990s. The modern version of the club has won multiple provincial titles in the B.C. Rugby Union. So if any LFC members ever find themselves visiting or working in the area, be sure to get in touch with Lou or Tom and they’ll return the hospitality. Thanks for visiting LFC and we hope to see you again soon. 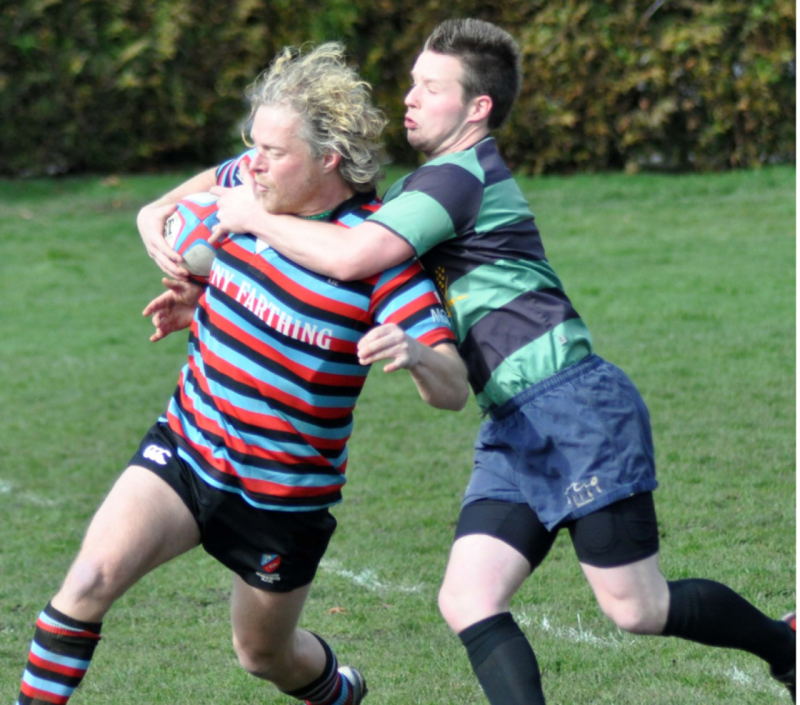 CWRFC offers its heartiest congratulations to James Bay and Canada’s Hans De Goede. Hans has finally been nominated for the Canadian Rugby Hall of Fame and will duly take his place. We will leave it to others to mention the fine achievements of this wonderful rugby man, suffice to say, we think he is a ‘cracker’. ‘onya, Hans.